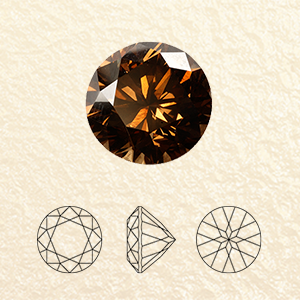 Commonly known as Champagne, Cognac or Chocolate diamonds, brown diamonds are the most popular amongst the fancy coloured range. 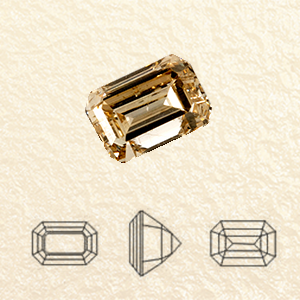 Their use in jewellery goes very back in history to the second-century Romans, who set brown diamonds in their rings. In modern times however, they were only used as industrial grade diamonds until the 1980’s; when a copious amount were found in the Australian Argyle mines. 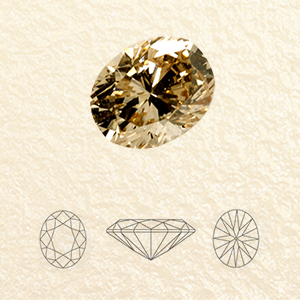 The Australians successfully marketed these fancy coloured diamonds and fashioned their place into the modern day jewellery industry. Today, they are widely used in jewellery pieces in various parts of the world, especially U.S.A. and Japan. In 1999, history repeated itself, in another part of the world. 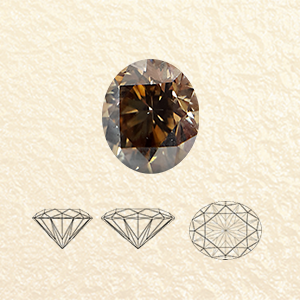 Our CEO, Mr. Jatin Doshi stumbled upon brown goods as industrial diamonds. Almost immediately he acquired a taste for its elegance and began to envision its true potential. 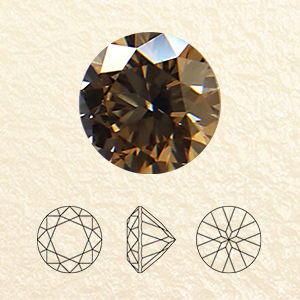 Our product portfolio encompasses a broad spectrum of rough and polish brown diamonds. Articulate specifications have been mentioned below. 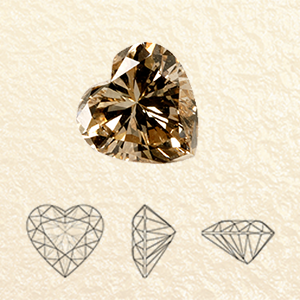 Amongst other details, we would like to point out that our diamonds are available in the exquisite Hearts and Arrows cut. Lastly, customised assortments can be arranged based on the needs of our valued customers. 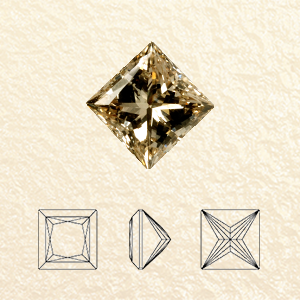 Shape: Round, Princess, Oval, Emerald, Marquise, Pear and Heart. With a higher need for transparency today, Priti Gems offers their customers an indisputable way to know where their diamonds are coming from. 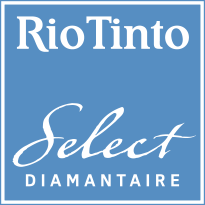 The company is a part of Rio Tinto’s Chain Of Warranty Program. Being a part of the Kimberley Process and recognising the need to increase operational transparency; Rio Tinto has recently started an authenticity assurance program. 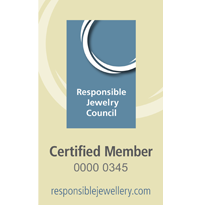 With a Chain Of Warranty certificate, customers can be rest assured that their goods are completely authentic and have been ethically sourced and manufactured. The source being Rio Tinto’s spectacular Argyle Mines, Australia. In the name of passion, a small quote from the CEO, Mr. Jatin Doshi, expressing his love for our Champagne Diamonds. “When we see the sun at 12:00 noon, we cannot see it directly because it hurts the eye; and that is our White Diamonds. But when we see the same sun during sunset, it is now a marvellous site. You will like the dark warm tones. 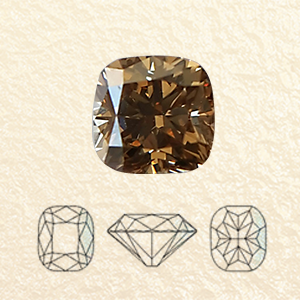 Now, that is our Argyle Brown Champagne Diamonds."